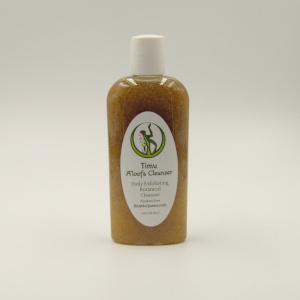 This is a gentle and refreshing toner that contains Aloe Vera, Lemon Grass, Sage, Cucumber and Chamomile. Tones, tightens and closes the pores. Tones, tightens and closes the pores. Apply daily to face and throat after using Cleanser. 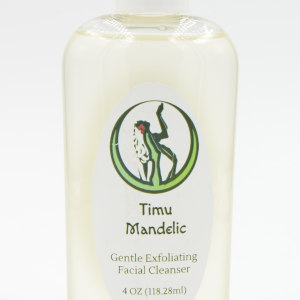 This is a gentle and refreshing toner that contains Aloe Vera, Lemon Grass, Sage, Cucumber and Chamomile. No alcohol. Paraben free. Apply with cotton pad over face and throat daily. Great toner! This is definitely my favorite toner of all! Tightens the skin and helps even your complexion. Refreshing! I use this every night after washing my face. It is so refreshing and it tightens skin great!